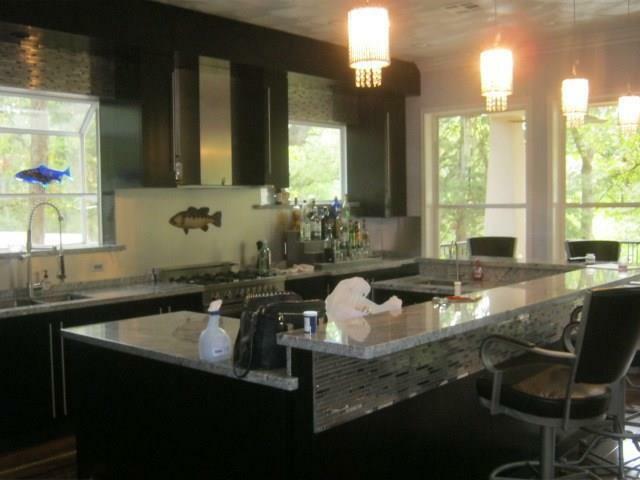 Modern, unique home on private 950 acre Camp Creek Lake. 2 hours north of Houston, 40 minutes from College Station. Very private lot, over an acre with no visible neighbors. 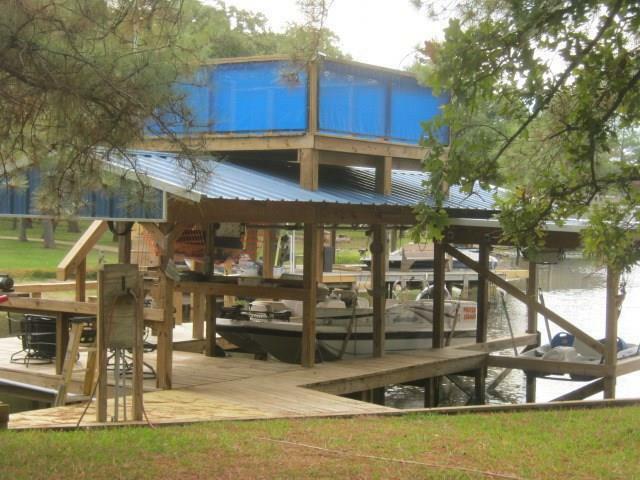 2 slip 2 story boat dock with lifts, guest trailer, storage shed, BBQ pit area with hot tub. SS appliances, inside and outside LED lighting, Bose engineered and installed sound system, wireless, security system, wood laminate and granite flooring throughout, granite counters and sills, commercial kitchen, wood burning fp, master bath has heated Jacuzzi tub, walk though shower with 5 Kohler sprayers, guest bath is granite, all showers are frameless glass, outdoor shower, lake fed sprinklers, fenced garden area, Rinnai water heater, Swarovski chandeliers. The Roof is "Standing Seam Metal". Contents and furnishings available at additional cost. Too much to list. 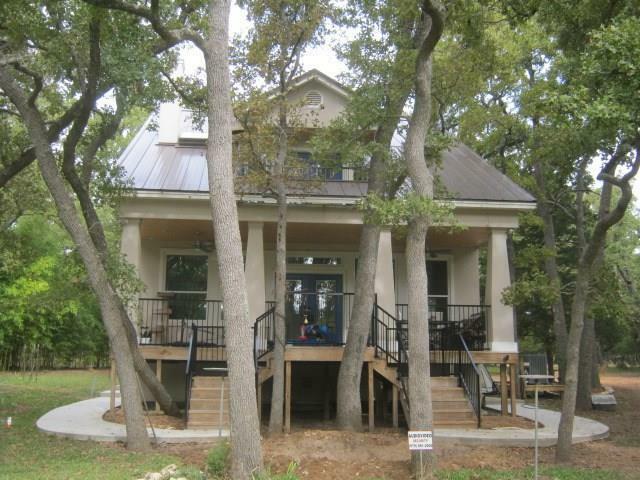 We would love to show you our lake house. 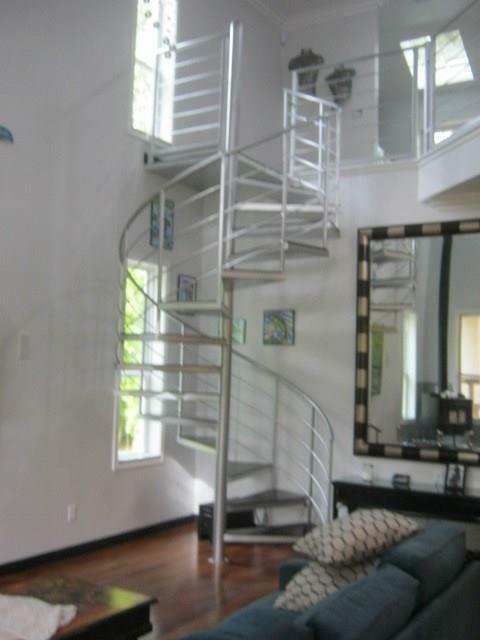 Listing courtesy of By Owner.Com.